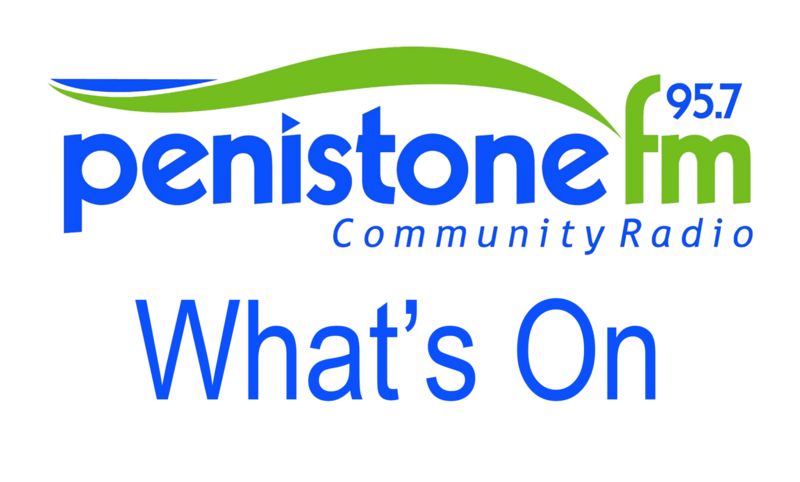 Penistone’s Tourism Hub re-opens ! After the success of the Tour de France the Tourism Hub will now be open for two days per week on a Thursday and Friday from 10.00am until 4.00pm. All of the volunteers have returned to staff the hub and they are currently selling Penistone Show tickets. They will be having a Heritage Open Day on Thursday 11th September. And there will be a Macmillan coffee morning on Friday 26th September (more details later). They are also looking for info on local events and posters / leaflets etc to be able to promote and advertise these events. Anyone with a local event can take posters etc down to the Hub in the old Town Hall building on Shrewsbury Road.